Check out our latest We Are Chester radio show here. 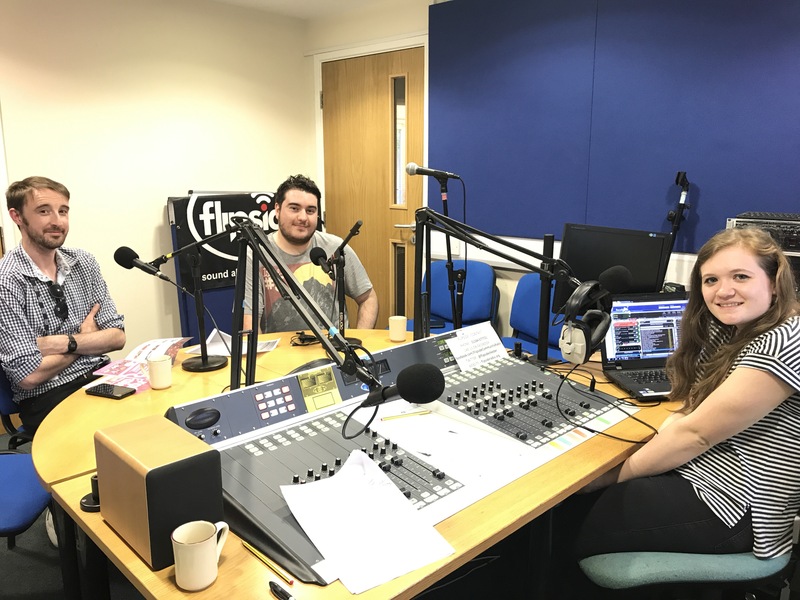 This edition of the show, which airs on Flipside Radio, features special guests Sam Freeman from Theatr Clwyd and our very own deputy editor James Wright. That’s all in addition to chats and tunes with Tori and Angela from the We Are Chester team. 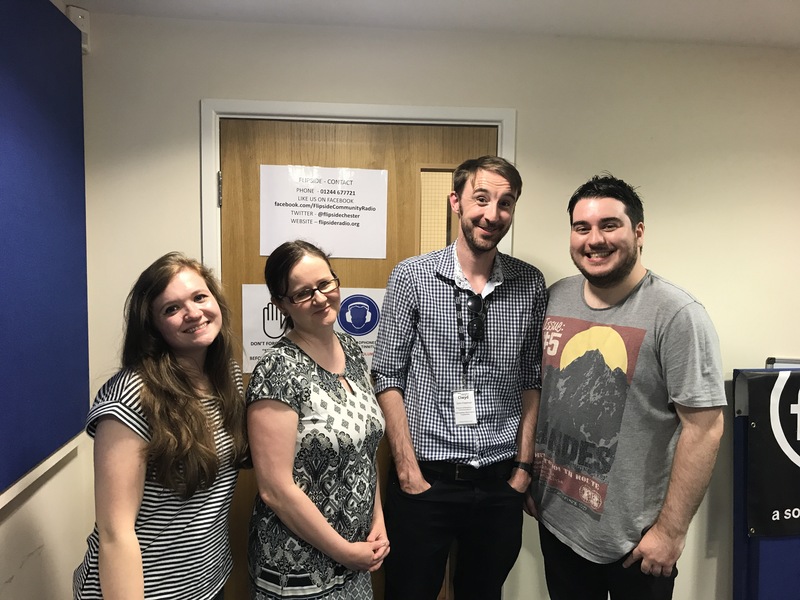 Listen again here and we’d be ever so delighted if you were to join us for our next show at 7pm on Thursday 3 August. You can listen in via the Flipside Radio website or the TuneIn app.